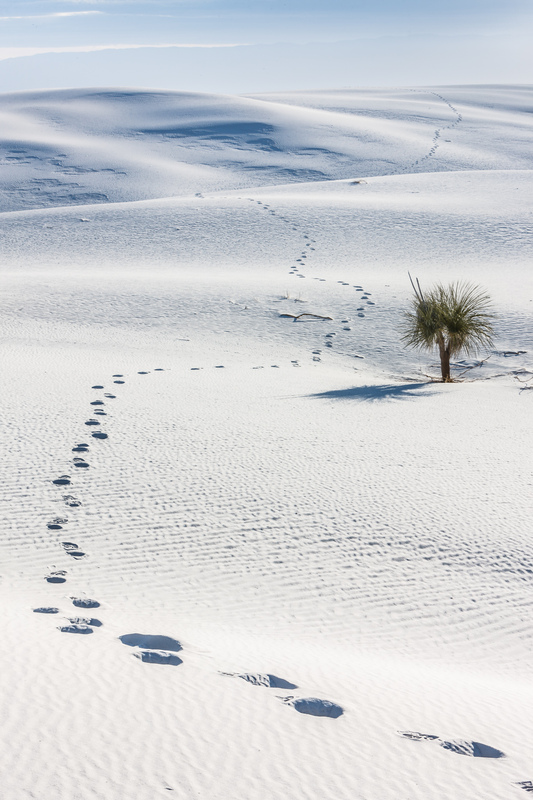 I have a double-paged spread in the March 2016 issue of Backpacker Magazine. 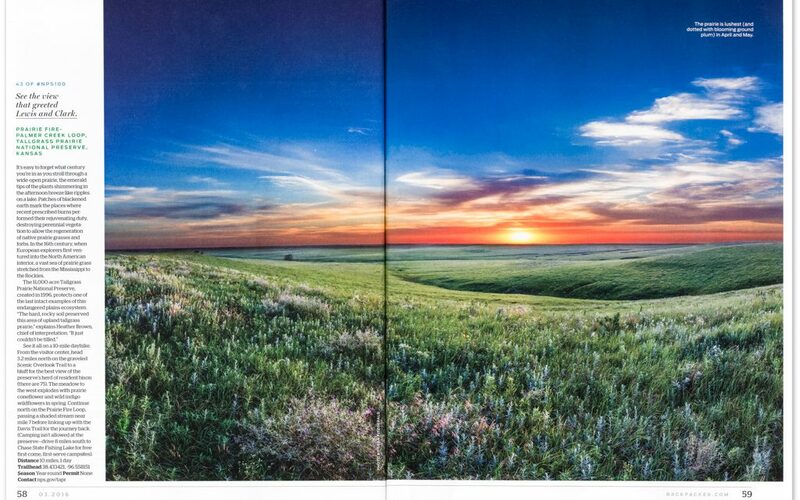 The image is from the Tallgrass Prairie National Preserve in the Kansas Flint Hills. 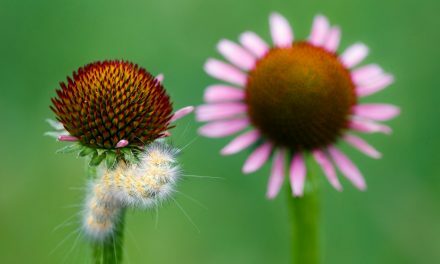 It is great to have them recognize both the hiking potential and beauty of a prairie. This is a great magazine and I am going to start submitting more regular images to them, so hopefully this will be the first of many more to come. 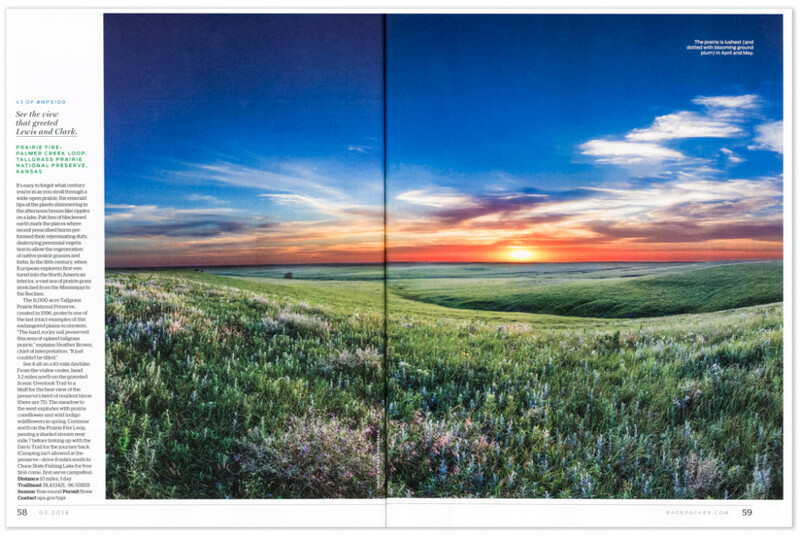 Double page spread in Backpacker Magazine of Tallgrass Prairie National Preserve, Kansas, USA.